Although YouTube is regarded as the main platform for watching free videos online (especially since being acquired by Google), there are several YouTube alternatives that you don’t want to miss. 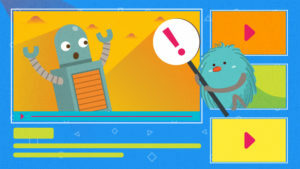 These alternatives offer features that you might want for future videos – and they’re free! Not to mention that it is harder than ever to get YouTube subscribers. Vimeo is another big video hosting platform based in the United States. 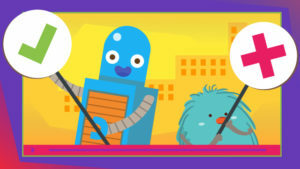 The image you see above is its current homepage. If you want to find a new source of traffic for your website, Vimeo can be a good place to upload your videos to the internet, it has a lot of users and a good ranking position on search engines. Vimeo‘s goal is to create an environment which places quality over quantity. There are a tremendous amount of high-quality short films and music videos submitted by the community to watch there. Vimeo has also published an app for Android and iOS for you to download. Mobile users can now start their Vimeo experience or sign up for an account anywhere. 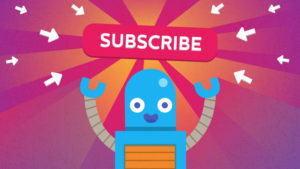 Vimeo’s equivalent to YouTube’s subscribe function is the opportunity for you to follow the channels (or users) you like. It also allows other users to leave comments. YouTube is notorious for heavily compressing video and therefore losing quality in favor of less data on their server. Vimeo presents your video as-is without any compression. In other words, your video will look as good as it did coming out of your rendering software. However, with the advancement in camera technology, the file sizes are getting ridiculously bigger — there’s a real chance Vimeo will start applying compression to their videos. Vimeo has a feature that allows you to customize how the frame of your video player looks. You can match the player to your homepage, business portfolio, brand identity, or marketing campaign by tweaking its appearance. For companies, this is a means to improve users experience as well as a new play area for creativity in coloring and design. To change the text colors and upload your logo to a specific video, go to your video settings and click the Embed tab. You get a vast range of options when it comes to privacy and playback control on Vimeo. One of the handiest features is the ability to limit playback anywhere except on your own website or other websites of your choosing. 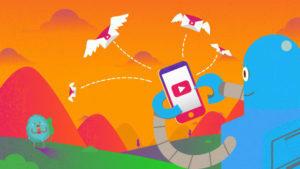 This means you can make your videos exclusively available on your website, which is likely to get you more visitors and higher conversion rate. Vimeo also gives you the liberty of changing the URL of your video, making it easier to find. This will help viewers to memorize your url, so they can focus instead on remembering the products and services being promoted in the video. The clearest win that Vimeo has over YouTube is how easy it is to contact them. The forum activity and customer service are simply ahead of YouTube. Granted, YouTube is well ahead by millions in terms of the number of people submitting queries. Metacafe is another great alternative to YouTube. Metacafe has a great system to ensure all uploaded videos are of high quality, and there are no duplicates on their website. 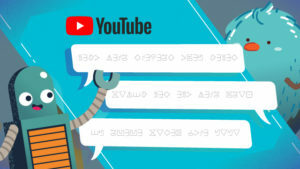 They also classify videos in different categories, including entertainment, sports, video games, movies, news and TV and receive millions of unique viewers each month. Metacafe is one of the largest video sharing sites, with 2 million visitors a month on average. There is a reward system called Producer Reward Program that allows you to get revenue from your videos. You can get paid up to $5 per 1,000 visits from this program. Sadly, your video needs to rack up 20,000 views to be eligible for this program. Dailymotion is also a popular video-sharing service that can offer a great user experience even compared to YouTube. 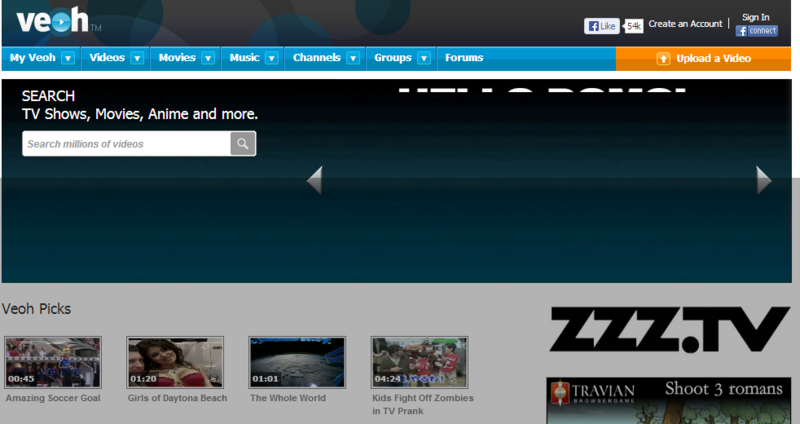 Dailymotion’s home page also shows trending video, categories, and a search bar, which allows the user to search for a video based on tags and channel. It also has a clean and simple video player. Overall, it shows how much work the pro developers have put into the Dailymotion UI. Dailymotion is known to be YouTube’s poorer and darker brother. But it doesn’t mean it’s bad, it’s still a formidable website — in fact, they rank at #124 on Moz’s list of the top 500 websites. Apparently, YouTube is really good at making a heavy loss in video quality. 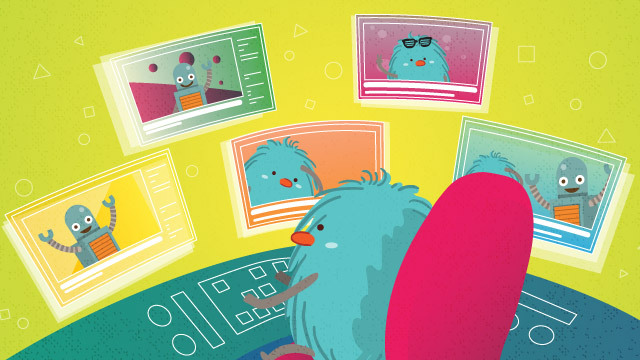 Dailymotion proves to give viewers a version of each video which is closer to the source. However, Dailymotion is far from competing with the thousands of videos that are uploaded to YouTube per day. YouTube with its copyright strikes is quite scary as of late. Uploading your videos to Dailymotion is less risky since the producers are more tolerant and the copyright policies are yet to be as strict as YouTube’s. All in all, if you’re not sure you have the rights to every element in your video, Dailymotion has a smaller risk of copyright claims. While both YouTube and Dailymotion have their own rules on what can and can’t be uploaded, Dailymotion has somewhat of a better tolerance for it by providing options for uploaders to set an age gate. You may not think of Facebook as a video sharing website or as an alternative to YouTube. However, Facebook is a social media network that allows users to upload and share videos, and as such a big player in the social network game, it’s no wonder that it’s a competition for YouTube. Uploading videos to Facebook is very simple. There are also support tools that you can use to optimize your video, including thumbnails, tags and the option to add a meta description. On top of that, you can upload HD videos without any downscaling. You can also do live videos on Facebook easier than on YouTube or other desktop platforms. Before you start creating videos for Facebook, you can read and learn more from our social media video tips to get better results. An open comparison between Facebook and YouTube isn’t really fair, as one is primarily a social media platform whereas the other is only for sharing video content. However, we can compare the two on their capabilities as video It’s also worth noting that video posts on Facebook are weighted more than regular text posts by its latest algorithm. Veoh is one of the best YouTube alternatives that allow their users to upload and post videos with unlimited length. Veoh’s video player also can be embedded in any websites. There are great deal of full-length movie uploaded in Veoh. Those are some list of popular video sharing websites other than YouTube. Every website has its own features and benefits. So choose one that fit your needs most. We hope that this list has shown you that there are a wide range of excellent alternatives to YouTube available online. Once you’ve chosen which one you’d like to use, the next step is to create an enticing thumbnail to help amplify your engagement rate.